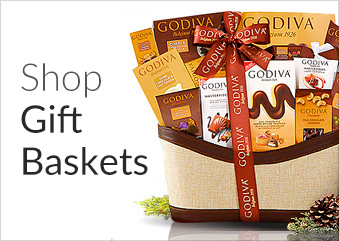 Whether you’re celebrating a holiday or birthday or simply congratulating someone on a job well done, we carry a fabulous assortment of nut & dried fruit baskets. 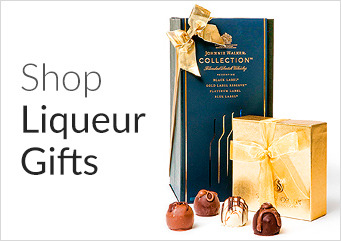 From corporate occasions to sending a valuable client a token of thanks, each of our gift sets and baskets feature premium nuts, gourmet chocolates, luscioustoffees and small-batch brittles that will impress even the most discerning foodie. For the entertainer: Our Virginia Cocktail Peanuts “Harlequine” Gift Set makes an elegant gift for a cherished colleague. Boasting a stunning crystal bowl from Wales, this unique and thoughtful gift set is ideal for hosting year-round. For the snacker: If you’re looking for something sweet and savory, Whitley’s Peanuts Fabulous Foursome Gift Pack has it all. This decadent gift set includes premium salted peanuts, triple nut butterscotch chocolate clusters, dark chocolate almond clusters and salted jumbo cashews for a taste sensation that’s sure to delight. For the peanut enthusiast: Combining three of their all-time best sellers, Whitley’s Peanuts Trio is the perfect gift set for peanut lovers everywhere.